Currently I am evaluating options to lockdown permissions to my S3 Buckets as part of Security Enhancements. These are the steps I followed to lock down S3 Bucket access only to my VPC. Once you have attached the policy, if you access the S3 Files through console not being on VPC , you will receive the error. 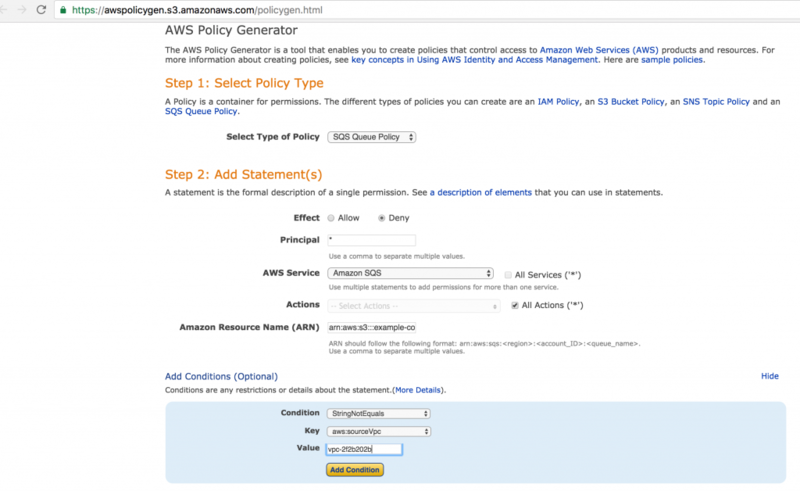 If you log into a EC2 Instance which is hosted on VPC , you will be able to access the s3 Bucket. 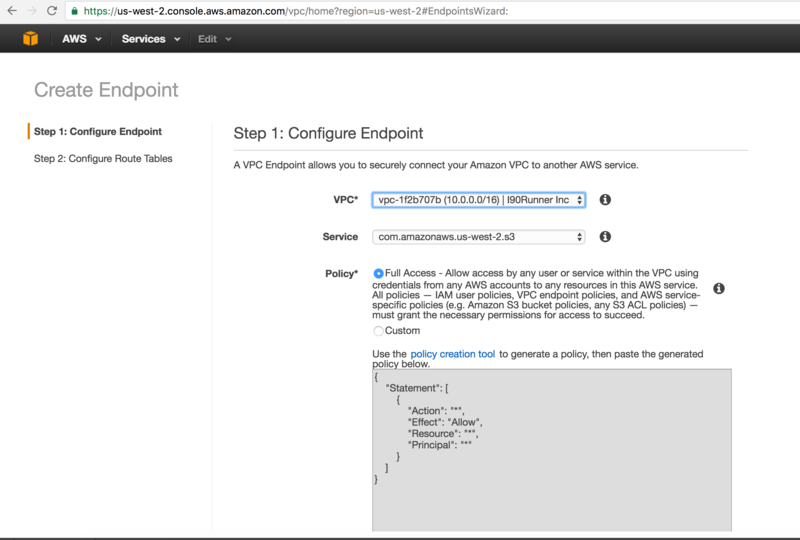 SSH Into your EC2 Machine and verify your VPC through Instance Meta Data Store. If you execute s3 commands to access the bucket, you will be able to access the S3 Bucket without access denied error.